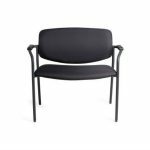 The Shuttle HD Visitor chair features a strong robust construction with an extra wide seat, built to last with high traffic areas and heavy duty usage in mind. 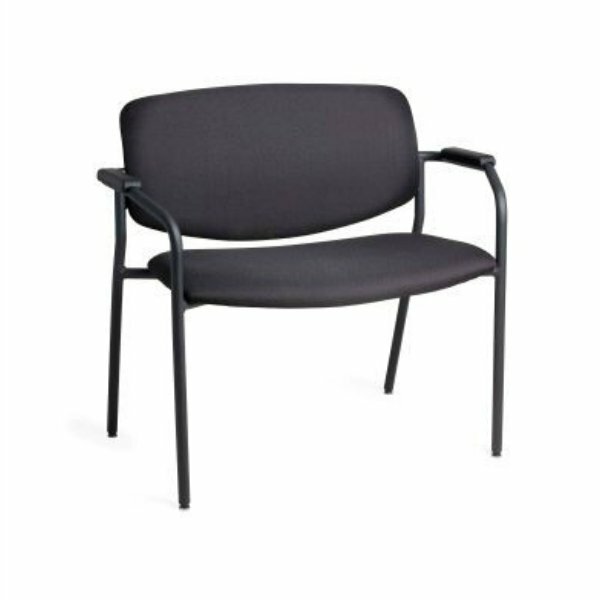 An impressive visitor/waiting/conference chair range with applications ranging from hospitals , office, industrial and mining sectors. The Shuttle HD features a wider seat pan and higher weight rating. It is designed with heavy traffic areas and heavy duty usage in mind. An impressive specially made larger visitor/waiting/conference chair. 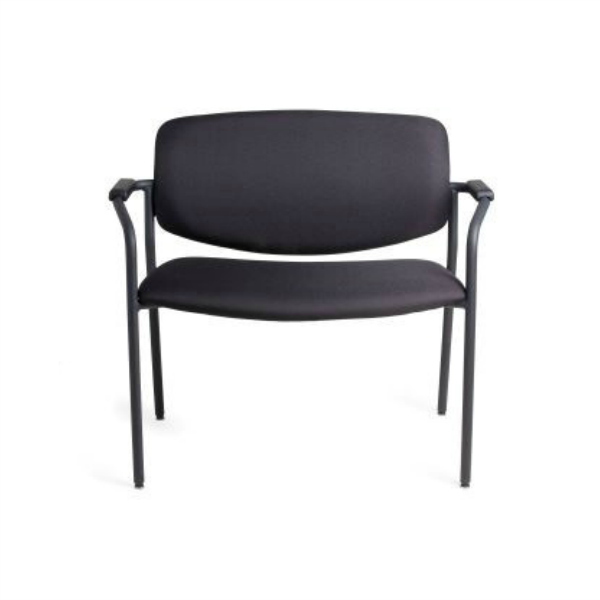 Both seat and back are made of ply reinforced with a steel frame.